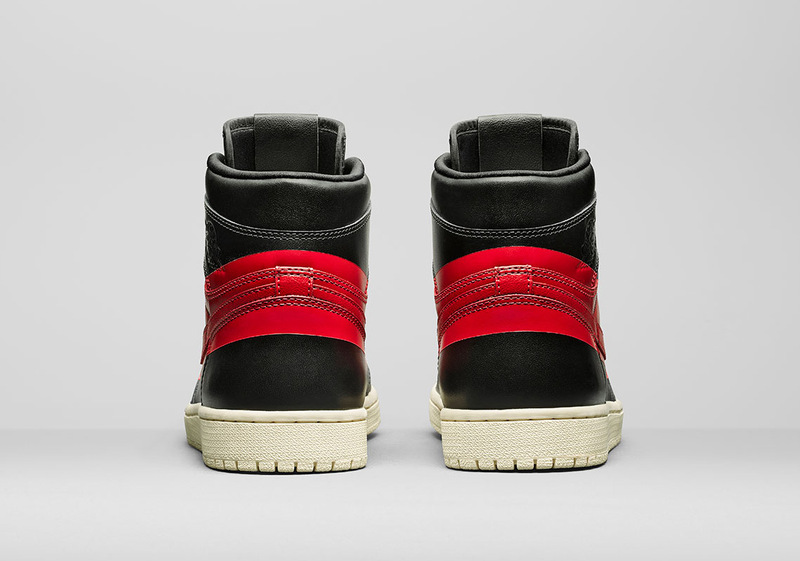 With the entire “Banned” story being thoroughly told through 2016’s re-release of the Air Jordan 1 Retro High OG, Jordan Brand is now focusing on other methods to purvey the rebellious attitude of Nike and its star when the NBA first prohibited the shoes on the court. 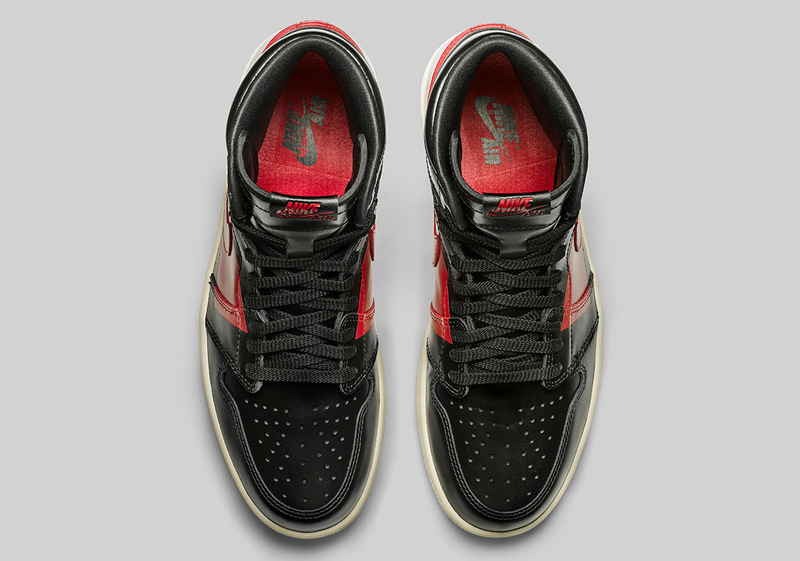 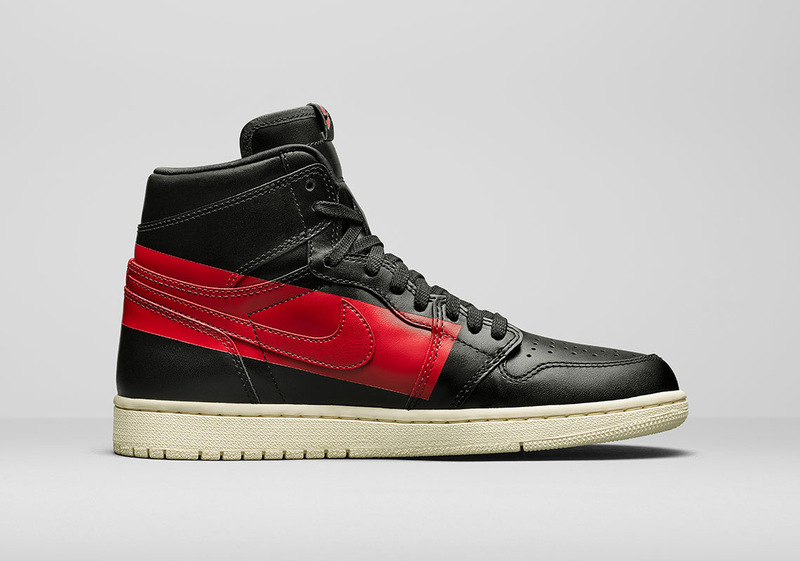 This “”Couture” iteration sees a traditional Air Jordan 1 build in a compliant all black, partly covered by a large red bar above the Swoosh logo. 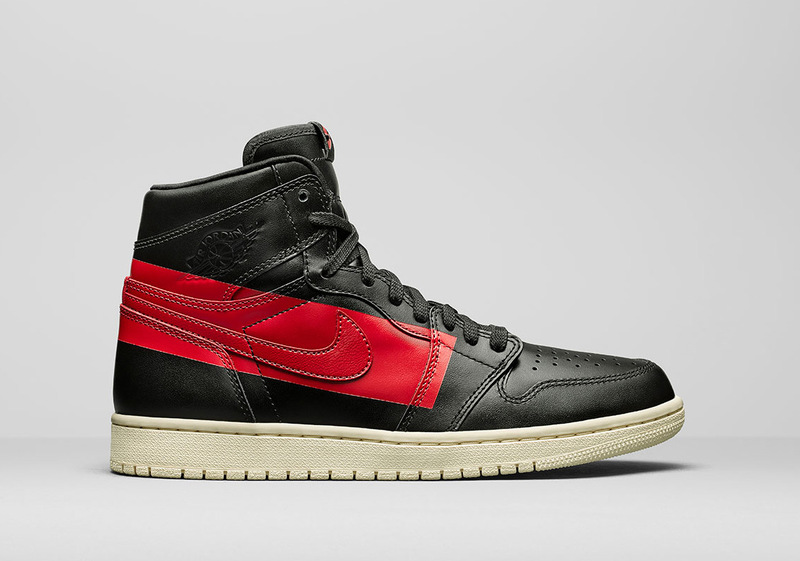 Perhaps the message of this design is that despite the league trying to cover up the brand, it only contributed to the marketing as the Air Jordan 1 stood out and became one of the most well-known pop-culture references in sports and sneaker history. 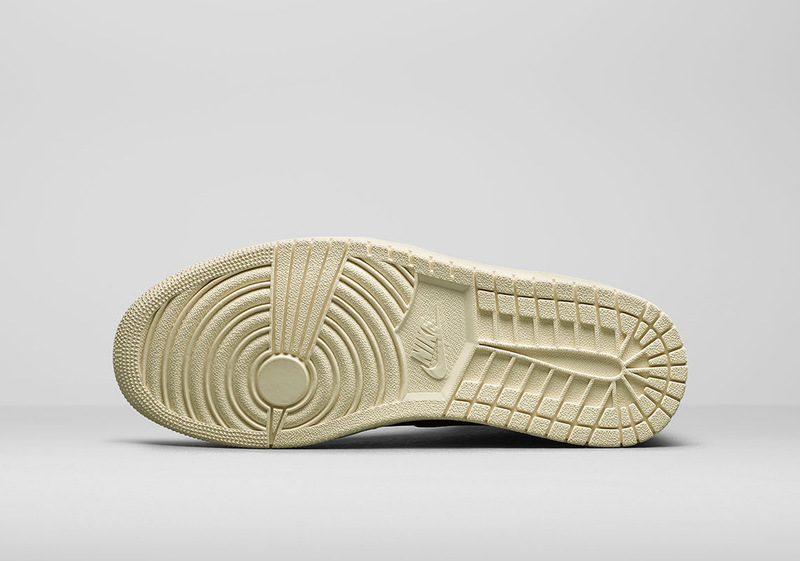 Currently, a release date of February 23rd is being noted, so take a closer look and stay tuned for an official word from Jordan Brand regarding this unique release. 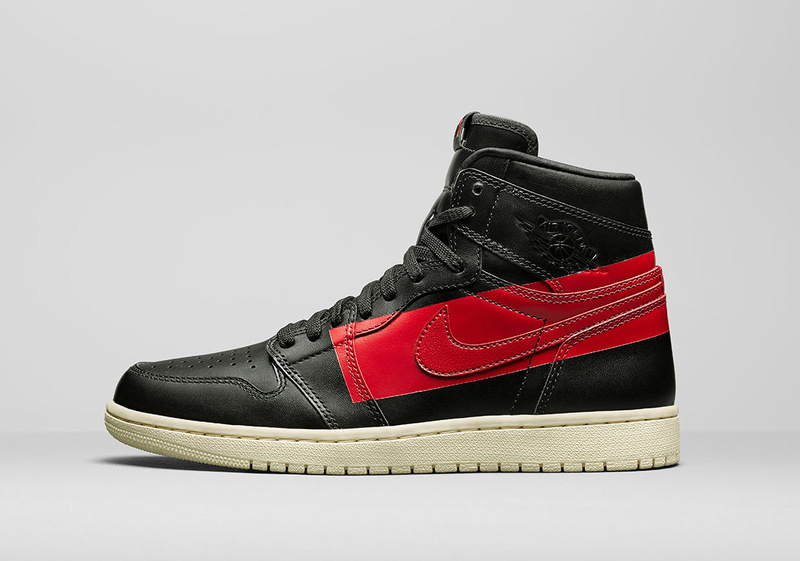 The post Official Images Of The Air Jordan 1 Retro High OG "Couture"
The post Official Images Of The Air Jordan 1 Retro High OG “Couture” appeared first on Sneaker News.